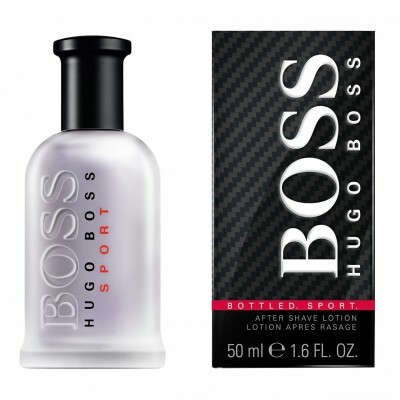 Boss Bottled Sport, the sporty edition of the men's fragrance Boss Bottled from 1998, was presented in spring 2012. The scent is described as fresh, energetic and very masculine, aiming at men of competitive spirit willing to challenge themselves.The composition is an aromatic - aldehyde opening with fresh pink grapefruit. The heart is aromatic and spicy, thanks to lavender and cardamom accords. Masculine and woody vetiver forms the base of the perfume.